It so happened that in a desktop computer, videos are often in WMV format by default. The best way to have a video in WMV to YouTube is to convert it first as an FLV file. To do this, a conversion tool is needed. 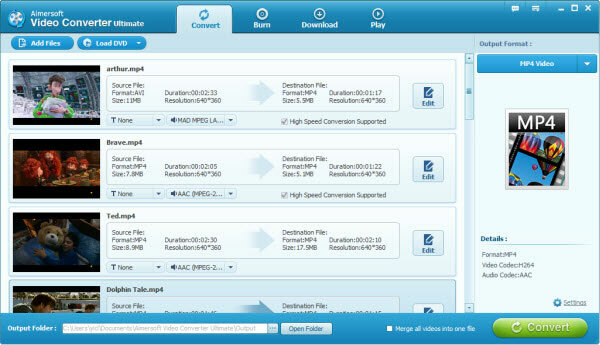 One of the tools people can use is Aimersoft Video Converter Ultimate. Aside from converting videos for Youtube use, Aimersoft Video Converter Ultimate has more features to offer you. Here are some features that this program can do: it can convert up to 50+ video/audio file format there is today. This converter can get rid of the Digital Rights Management (DRM) protection from the video or audio files as well. Besides, Aimersoft Video Converter Ultimate can also capture a video’s still images and can event extract and/or convert audio from videos. It can also burn videos and transform it to a professional DVD output format. For Mac users who want to convert WMV to YouTube on Mac can use Aimersoft Video Converter for Mac which is compatible with Mac OS (Mountain Lion). Select the needed WMV files from the computer and add it to the interface of this program. Adding is simple enough and can be done in two different ways. First is by clicking the “Add File” button seen right away on the interface. This action opens up a dialogue box to get a person started with adding the file. Another way to add a file is by dragging the file from its location to the interface. Selecting multiple files is also possible if you want to conduct batch conversion. In this step,you need to set the video output format. This can be done on the interface by clicking the “Output Format” that will lead to a window where you can select a video format, which in this case, FLV from a dropdown list. Or just select the optimized YouTube format web format option. 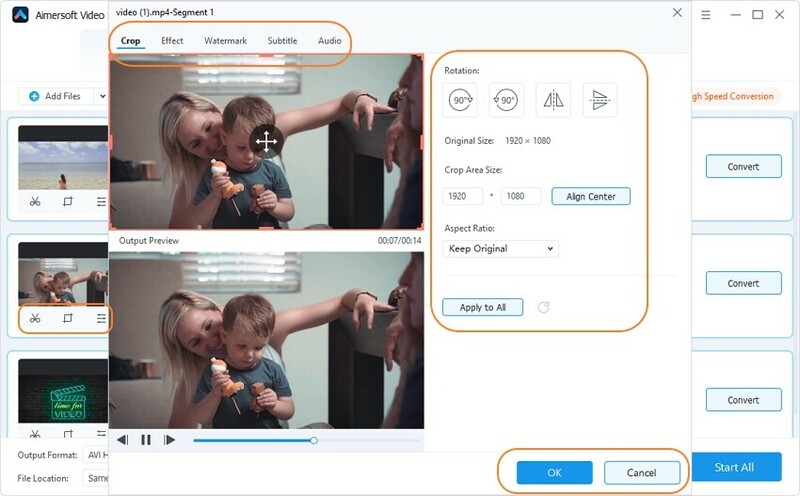 The Editing Workspace allows you to customize your video’s frame sizes by cropping it. 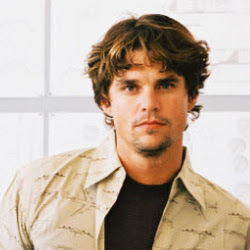 Aside from crop, you can also remove black bars that are often the case with DVD movies. This way, you will be able to enjoy the video in a full screen format. You can also have some filter effects on your video such as Emboss, Old film, Negative and Gray. Of course, along with all these, you can add text on your movie clips. Before starting the conversion, you can select the location in which to store the converted files by clicking the Output Folder. And lastly, after preparing all the settings, the video can now be converted. This can be accomplished by clicking the Convert button and this converter will then start converting the video.